So, this is my latest project - a mash-up between Luftrausers and magic mushrooms. In terms of actual gameplay, I am aiming to achieve that awesome feeling you get when you are, well... awesome! I want the game to be over-the-top in terms of action and visuals, as well as in terms of hectic-ism. How this well actual reflect, well, it's a side-view plane-shooter (is that even a term? 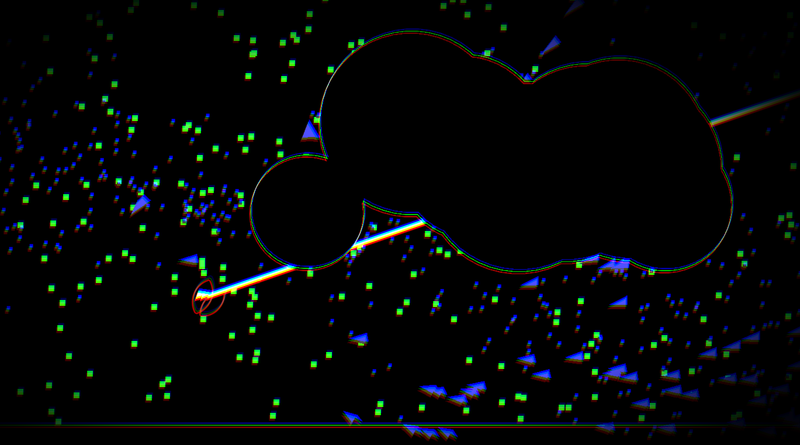 ), like the classic arcade games of yore, with a touch of the aforementioned Luftrausers. Colour change, based off a request. I must note, that this game is not complete as of the date of posting and still requires a lot of side and main work. Also, in case anyone wants to know, the kanji is pronounced as follows - Hishō tate. Last edited by Davidobot on Fri Jun 16, 2017 9:18 am, edited 4 times in total. I like the chromatic aberration, but the game currently is pretty hard on the eyes in my opinion. I think it's mostly because of the white background. 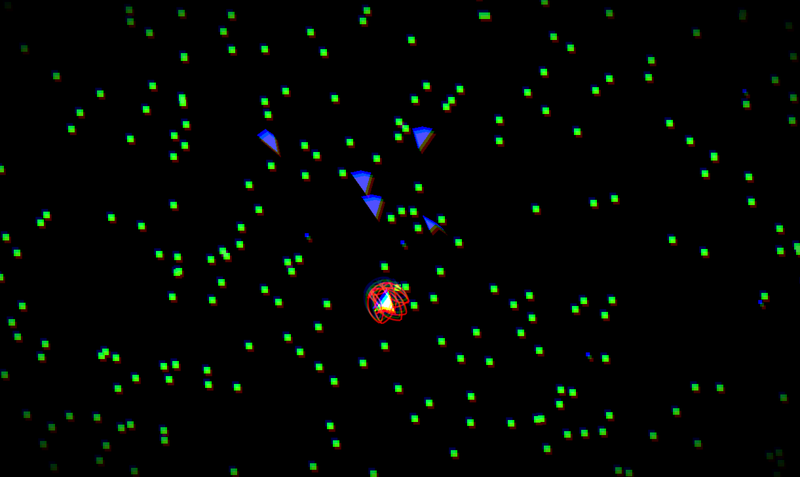 rmcode wrote: I like the chromatic aberration, but the game currently is pretty hard on the eyes in my opinion. I think it's mostly because of the white background. I changed the colour scheme to the reverse of what it was. Did it ease the eye-strain? Thank you! And I altered the laser sound, tell me if it helps! New version guys, it uses 0.9.2 too! So dive in, and enjoy!